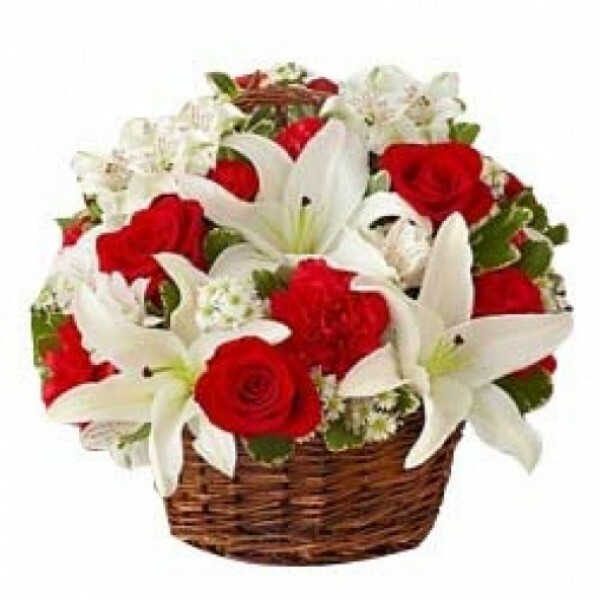 A gorgeous handcrafted basket with a beautiful arrangement of 10 Roses, 2 Oriental Lilies and 10 Carnations is the best way to surprise a loved one. 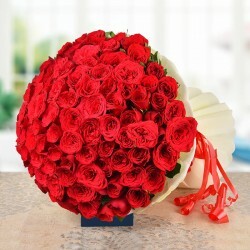 This special âBlooming Basketâ is designed to infuse happiness all around it. So, don't wait and make someone's day cheerful!